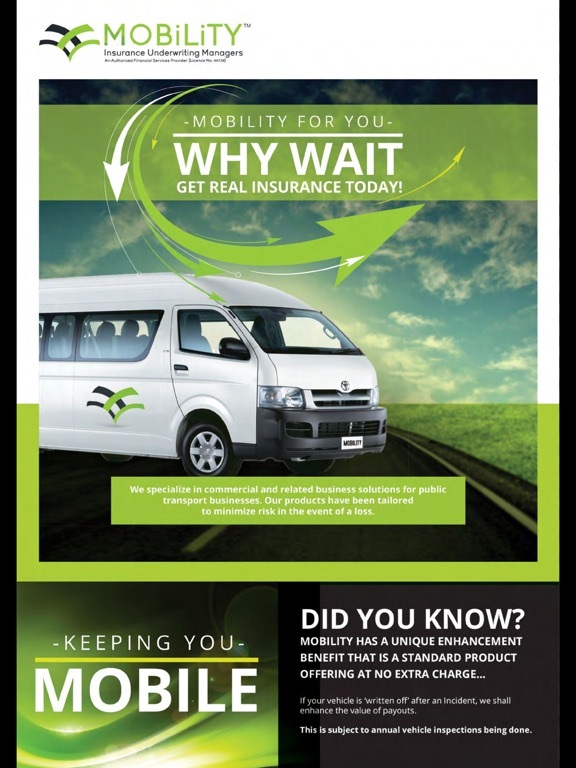 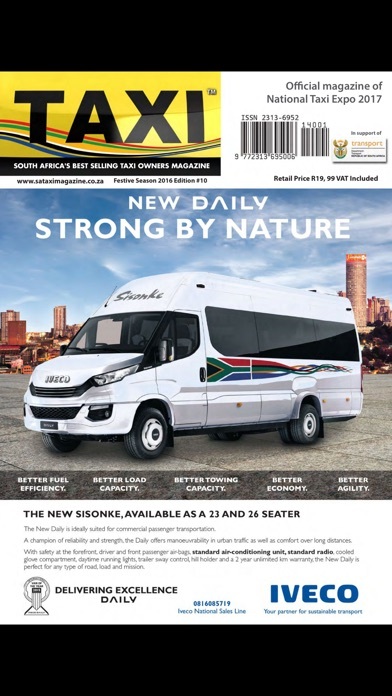 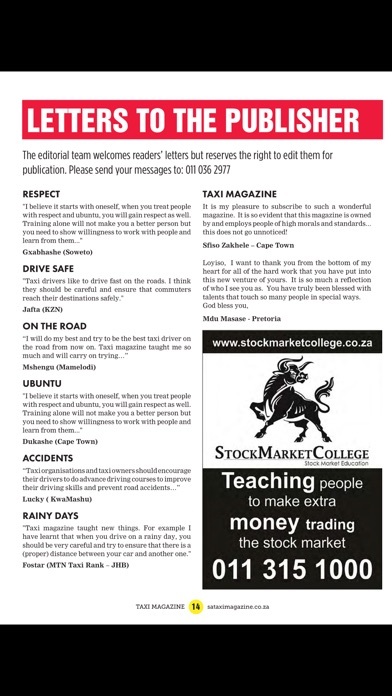 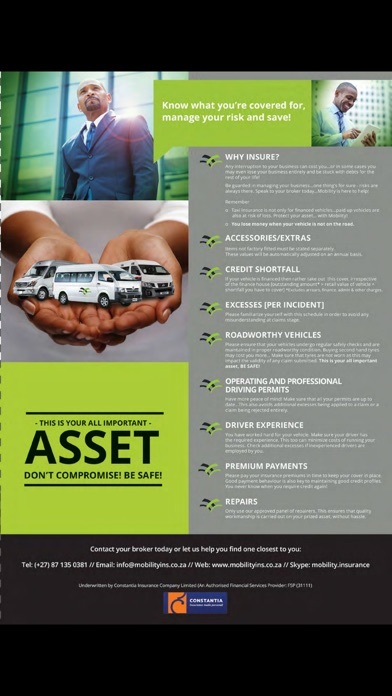 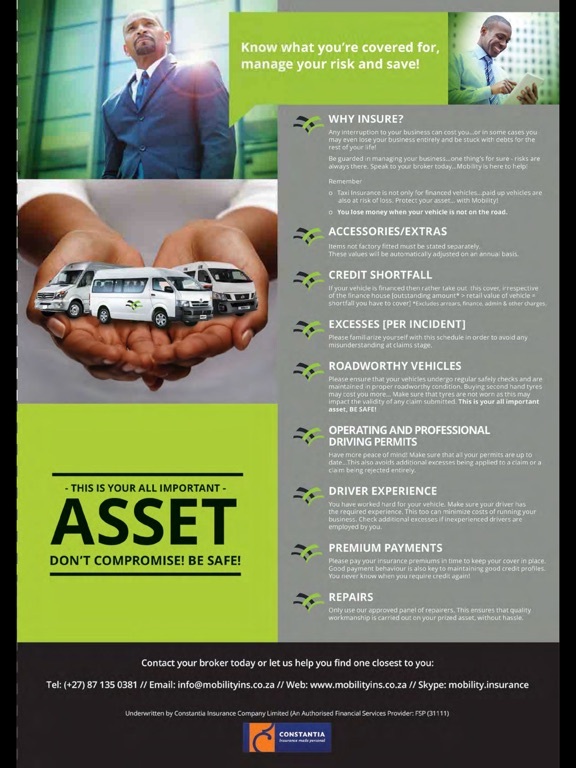 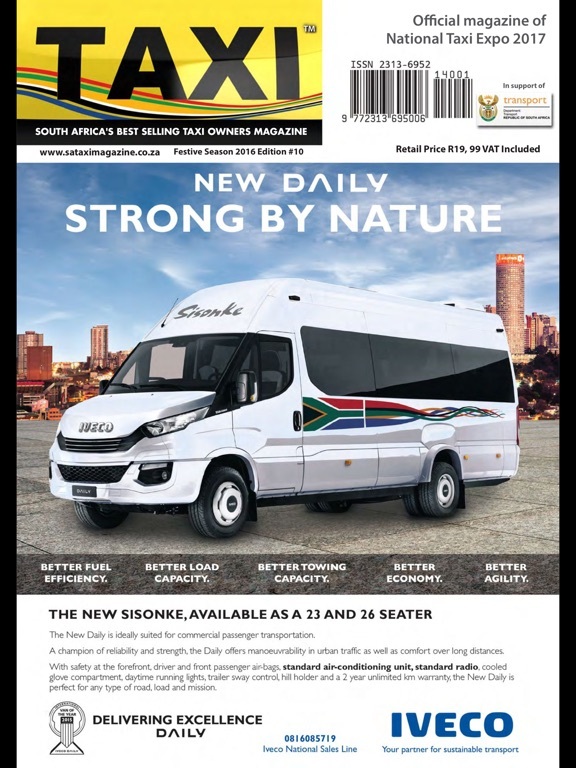 TAXI MAGAZINE is a quarterly magazine which describes itself as the premier business news and investment resource for the South African taxi industry and with a readership of 230 000. 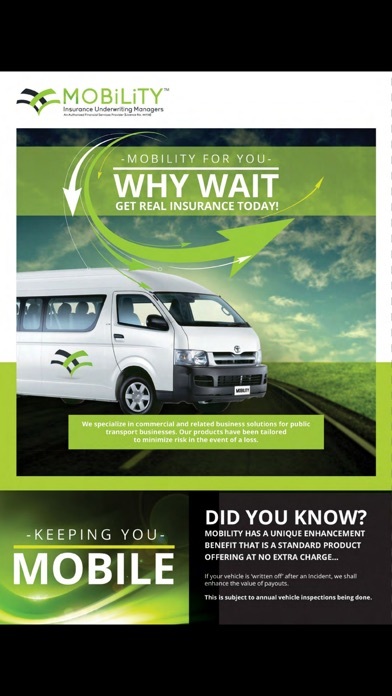 It was founded in 2010 by Loyiso Ngavu. 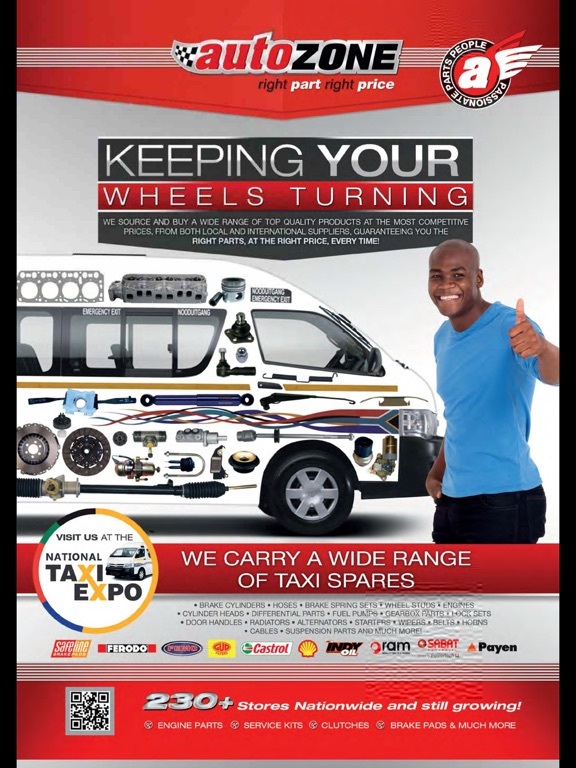 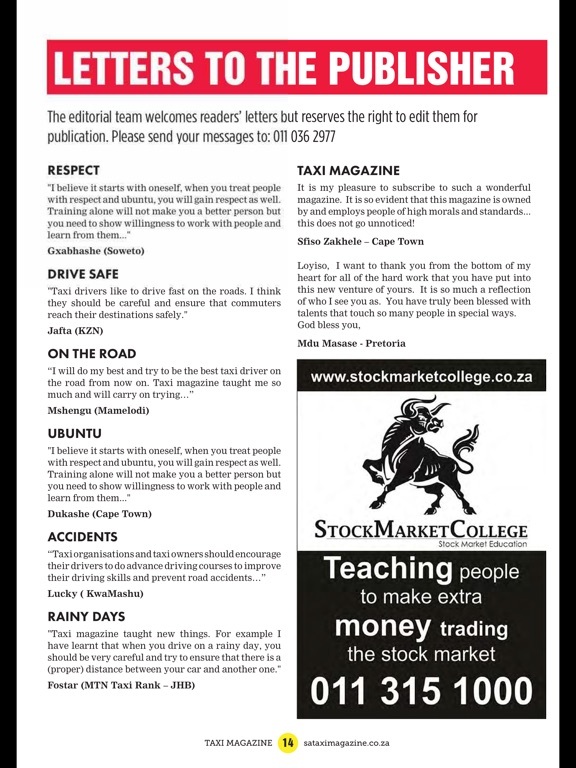 A magazine that seeks to support, recognize and celebrate the taxi business, its mission is to create sustainable links between the Government and the private sector. 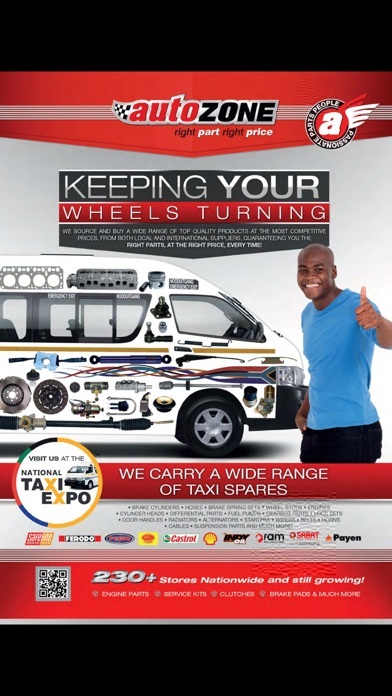 TAXI MAGAZINE highlights, showcases, and celebrates taxi business excellence.